Fantastic location! 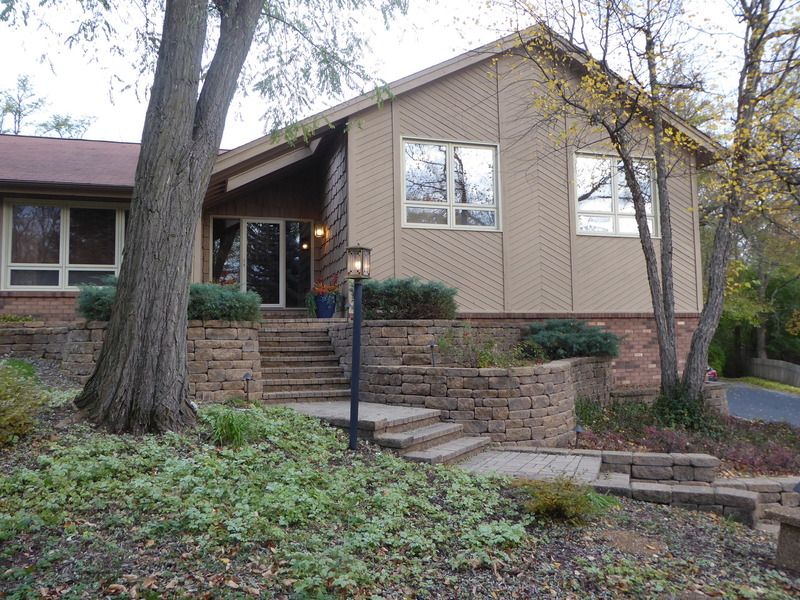 New exterior stain/interior paint. 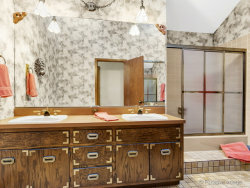 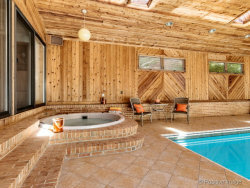 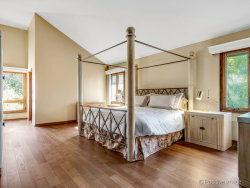 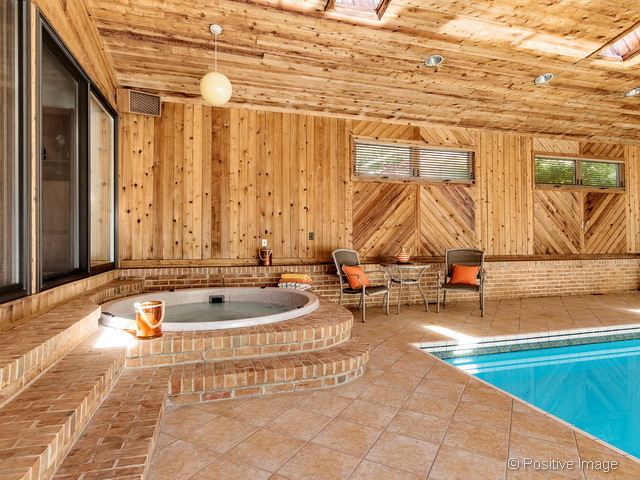 Home with upscale fitness and entertaining lifestyle w/RESORT ANYTIME amenities: Indoor swimming pool, diving brd, 6-seat spa w/massage jets for ultimate relaxation. 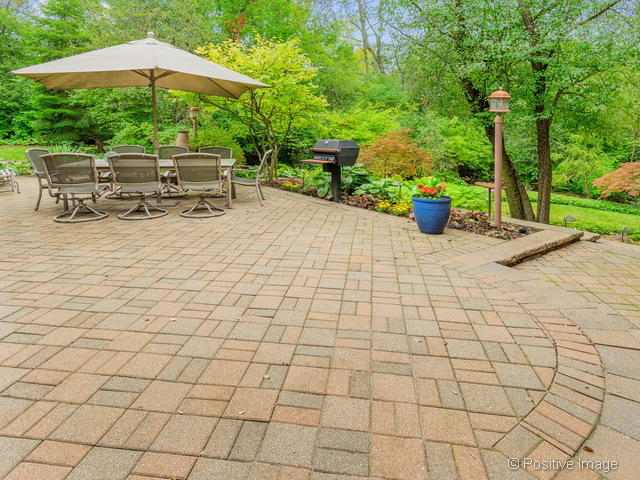 Family-friendly cul-de-sac w/Walk-to-town & express trains. 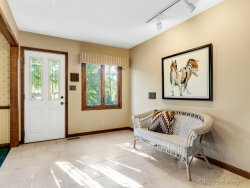 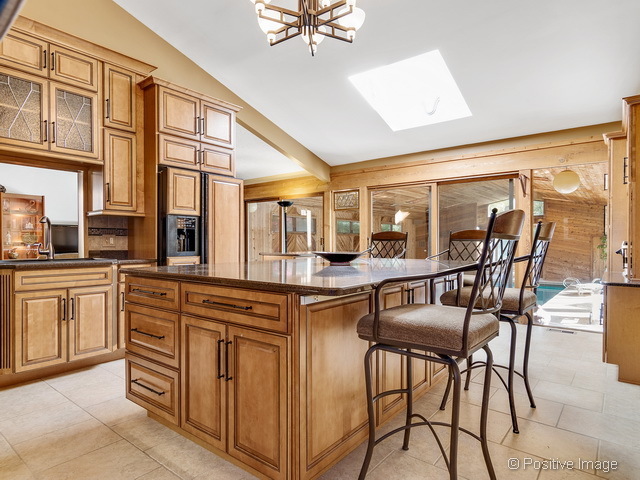 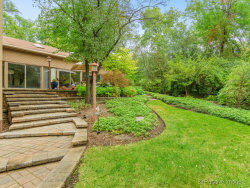 Recent upgrades thruout this pristine, 5500SF custom home, lovingly maintained. 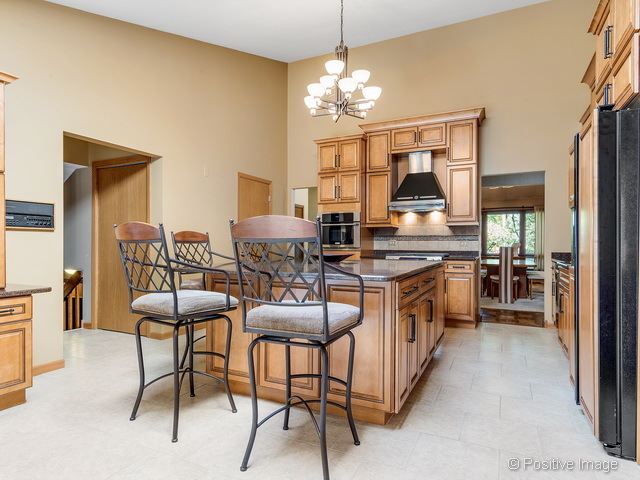 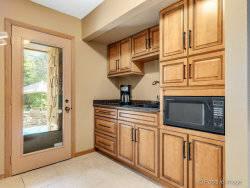 Completely renovated Chef's kitchen w/huge center island, SS appl, quartz counters, multiple ovens, pantry, wine fridge. 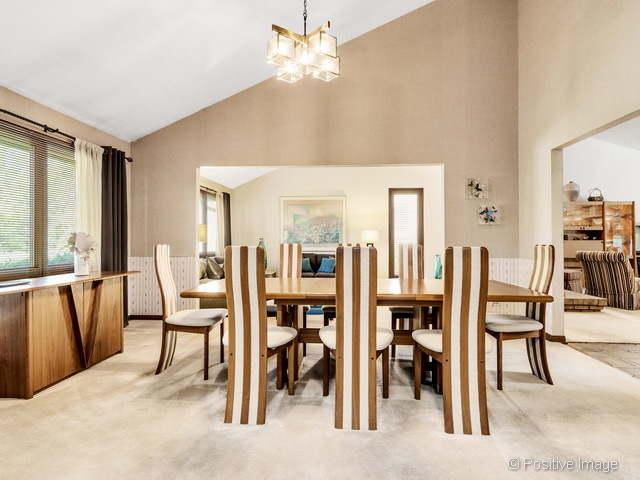 Panoramic sliding glass, abundant light, modern open plan w/seamless flow b/w kitchen, FR, aquatic rm, & patio. 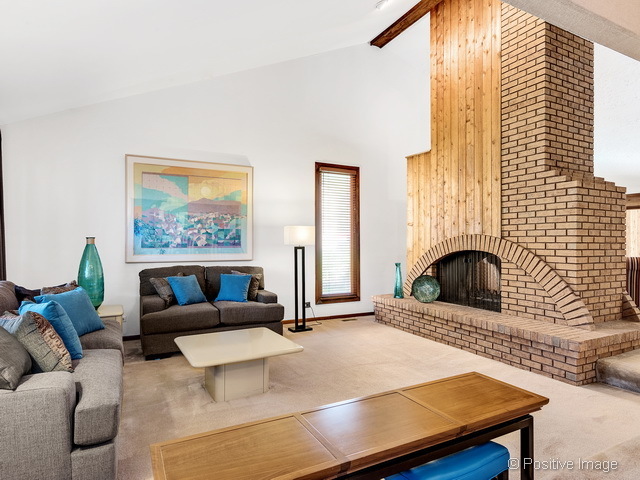 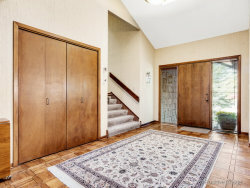 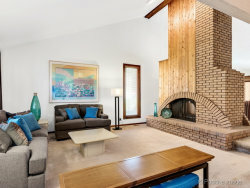 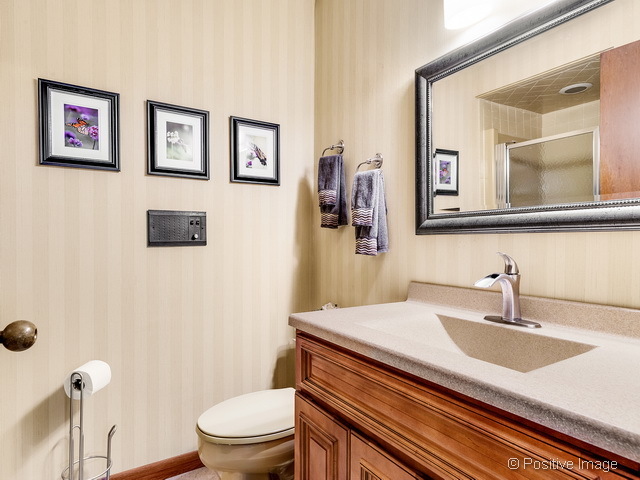 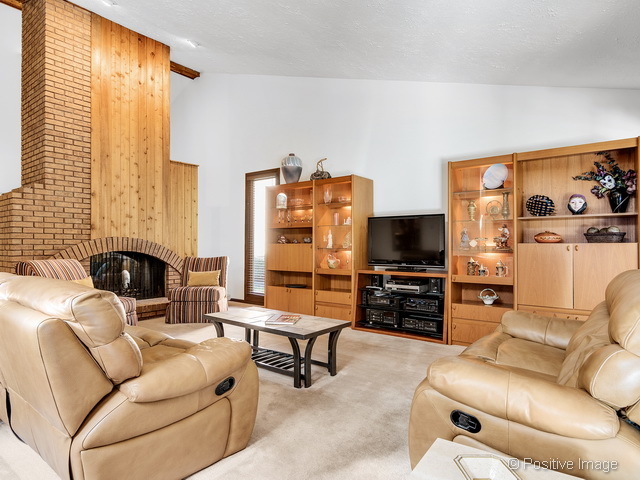 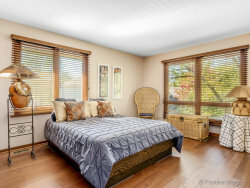 Generous bedrooms w/new wood floors, expansive closets, two WIC in Master. 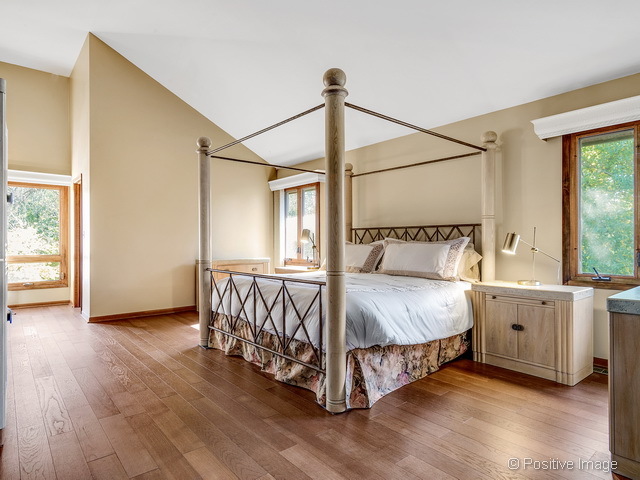 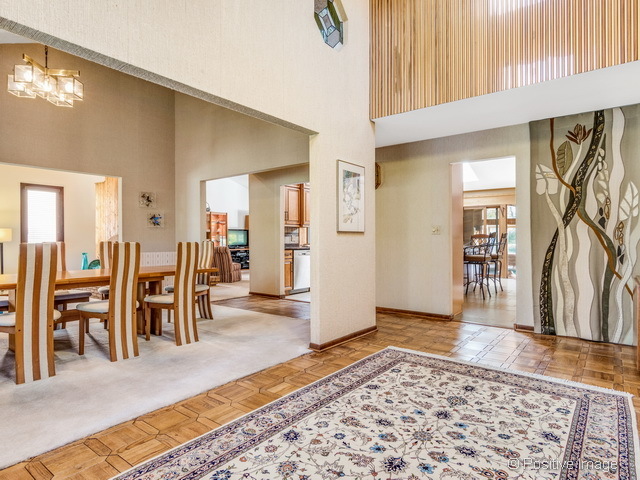 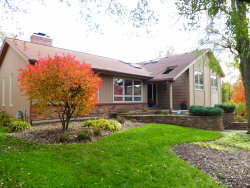 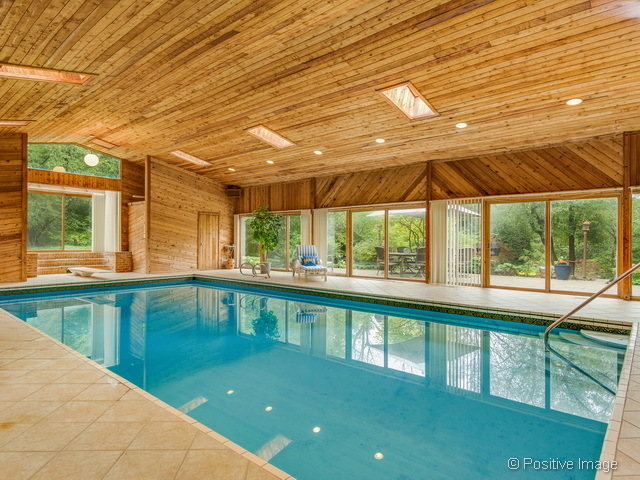 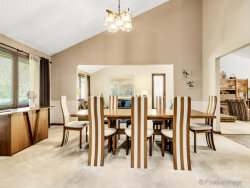 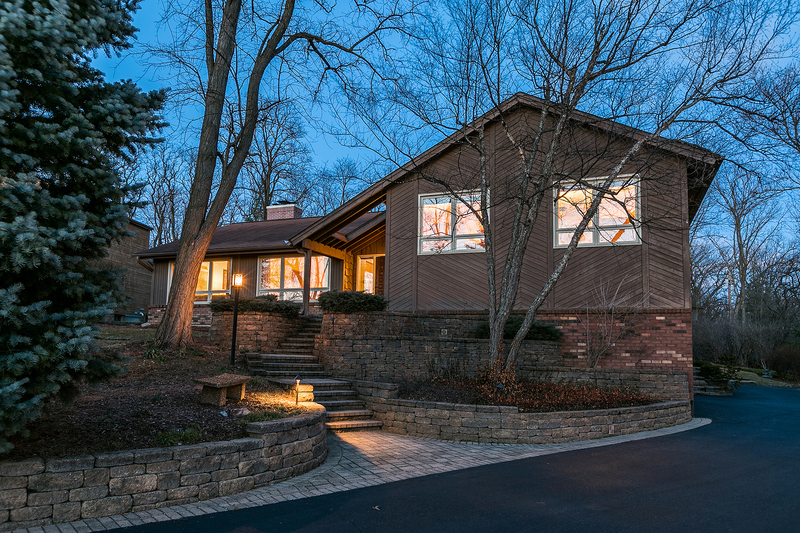 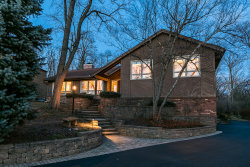 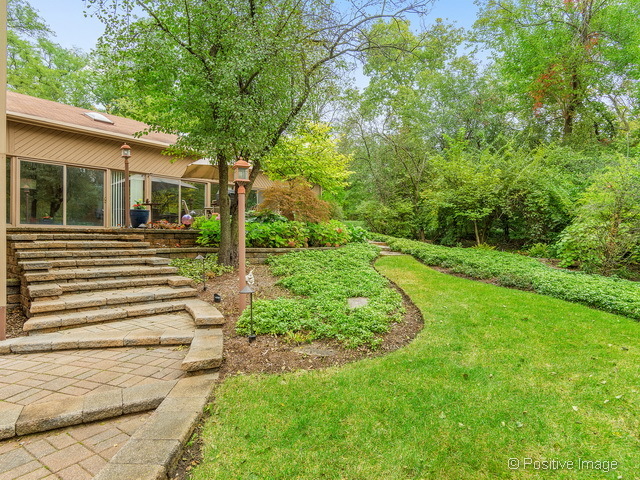 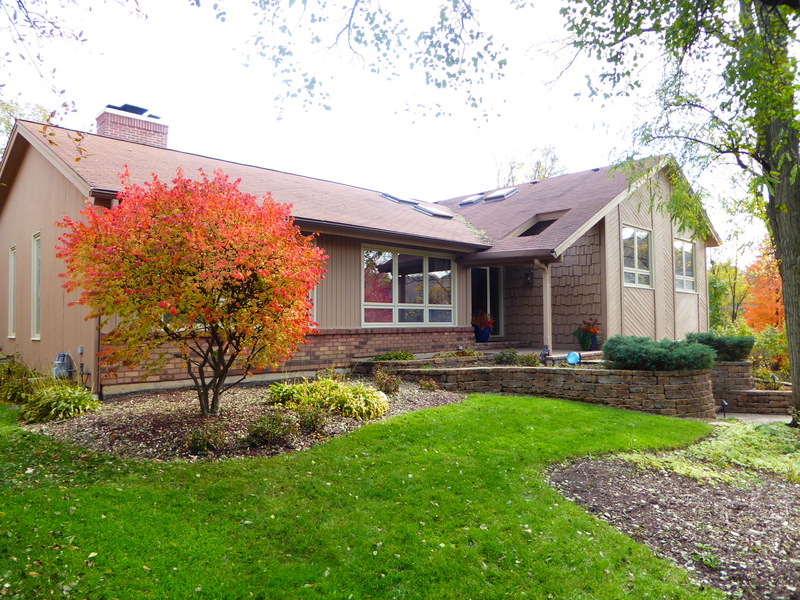 Natural wood finishes, soaring double-faced FP, vaulted clgs, skylights, wooded views. 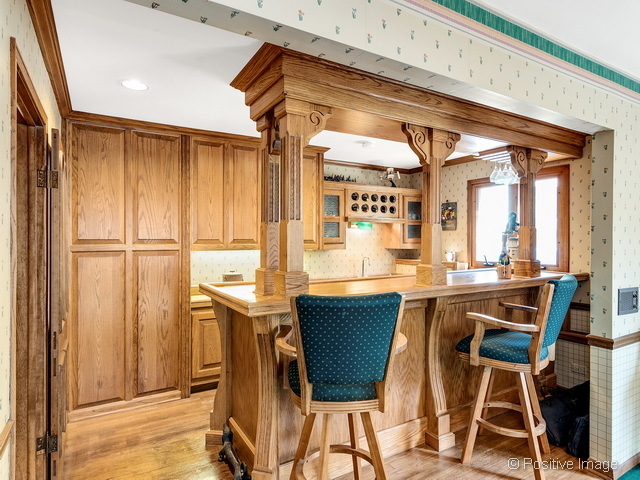 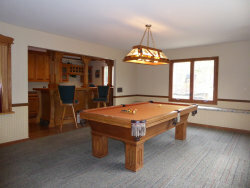 Billiard rm has solid oak wet bar. 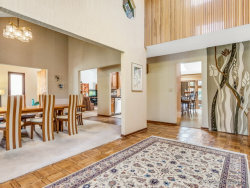 Large mud rm. 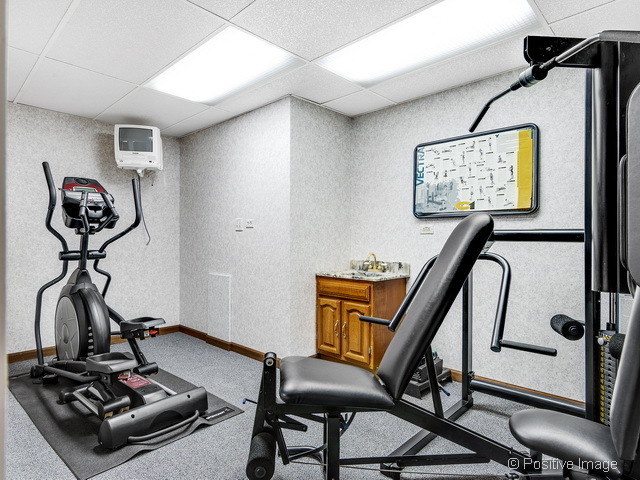 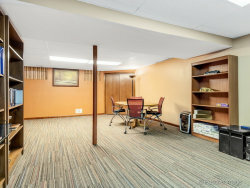 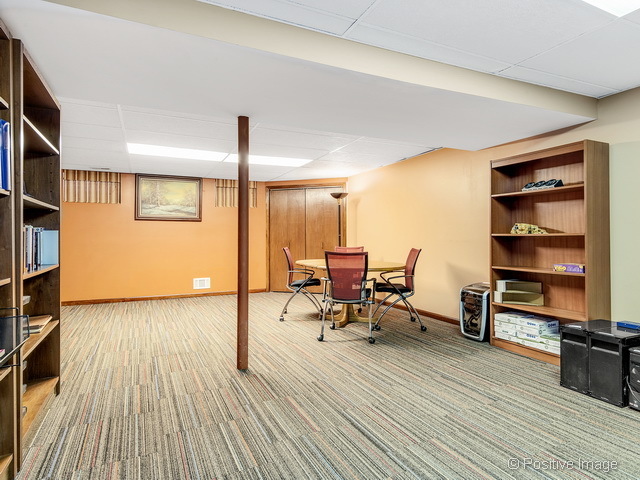 LL has finished second FR, home office, exercise room, workshop w/direct access to 3 car gar, oversize drive. 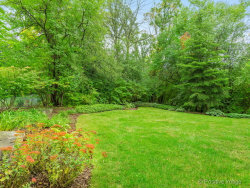 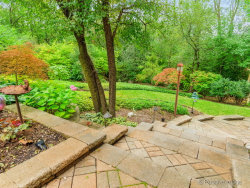 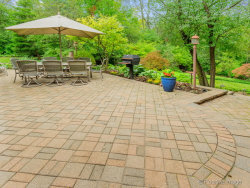 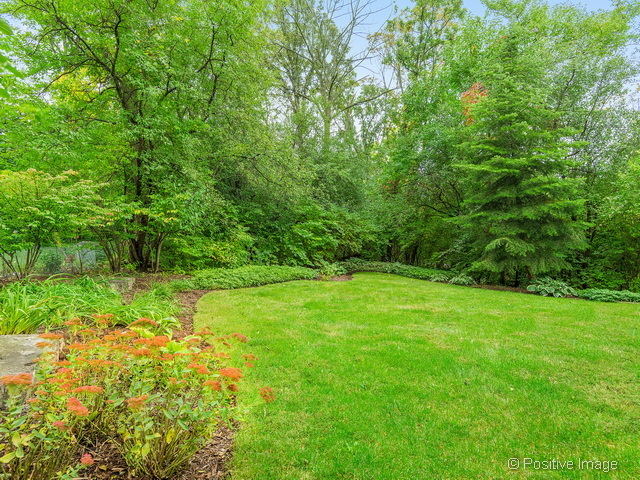 Landscaping w/terracing, private unilock patio/irrigation/nightlights/gas grill.